Brookstone, one of Barefoot Resort's newest neighborhoods, adds a sense of luxury to the coastal lifestyle and it's affordable. The neighborhood is next to a beautiful nature preserve and range in size from 1,700 to about 2,600 square feet in a variety of 3-and 4-bedroom floor plans. 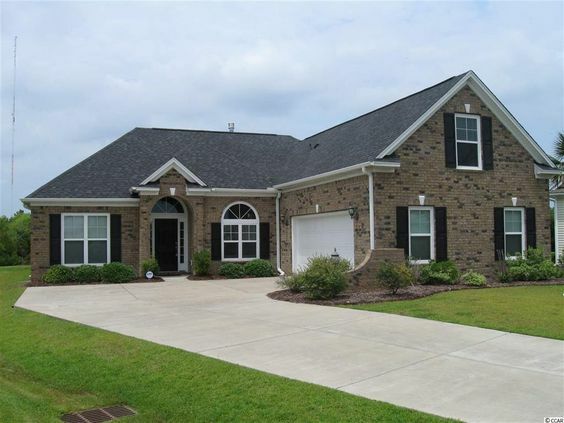 Styles vary from contemporary, ranch, low country, traditional and patio homes. Prices start in the upper $200s. Read more about Brookstone real estate. Brookstone is a great place to live no matter what stage of life you're in. From raising a family or embarking on retirement. 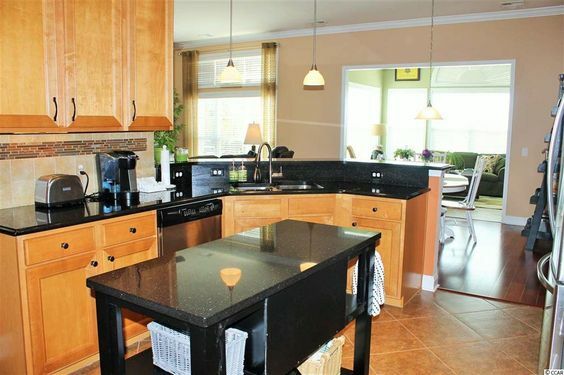 Your home comes with an array of upgrades such as tile and hardwood floors, stone counter tops and much more. Depending on the style of home that you are looking for, it could have stainless steel appliances, kitchen islands, formal dining rooms, screened porches, breakfast nooks walk-in closets, fireplaces, garden tubs, irrigation systems and more. HOA fees are nominal, considering the amount of amenities you'll have. Enjoy the fantastic Residents Club and free shuttle service to the resort's beachfront cabana. The cabana has all of the conveniences such as restrooms and vending machines. The clubhouse has state-of-the-art exercise equipment, a sparkling pool, playground, sports courts, and grilling area with picnic tables. The clubhouse hosts activities and classes such as painting, water aerobics, dancing, and crafts. 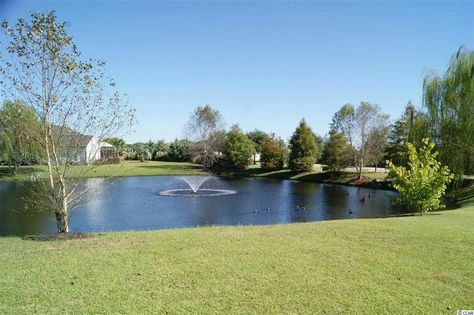 And of course homeowners at Brookstone enjoy all the bonuses of living at Barefoot, including miles of beautiful and scenic paths for walks, bike rides and jogs. There are several pools to choose from including what could arguably be South Carolina's largest that overlooks the Intracoastal Waterway. Barefoot is also home to four golf courses designed by Greg Norman, Davis Love III, Pete Dye and Tom Fazio. Brookstone is situated near both Highway 31 and Highway 22, giving its residents great access to all areas of the Grand Strand in Horry and Georgetown counties. Similar to other Barefoot communities, residents here are just a short distance from the Intracoastal Waterway, the beach, and Barefoot Landing's shops and restaurants.